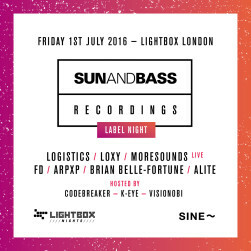 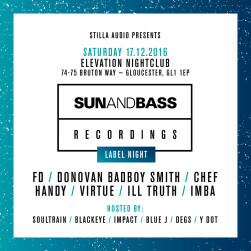 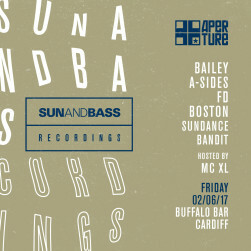 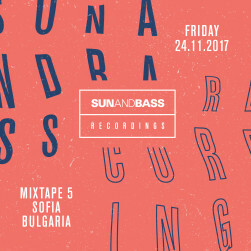 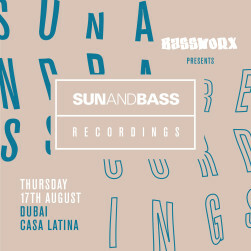 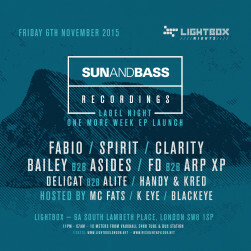 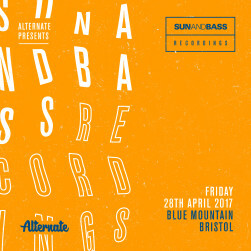 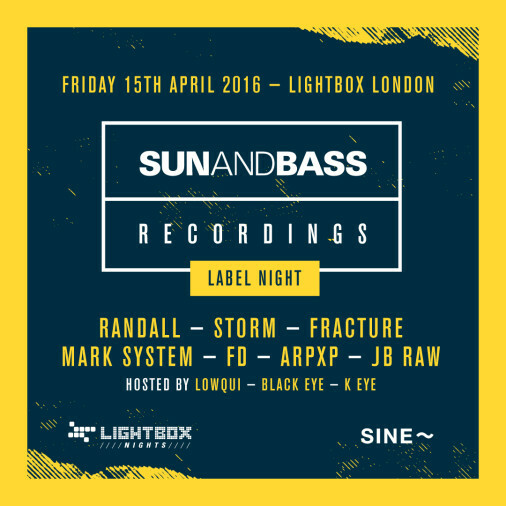 The SUNANDBASS Recordings nights are a showcase for what the label stands for musically. 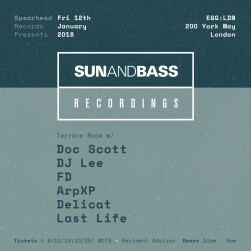 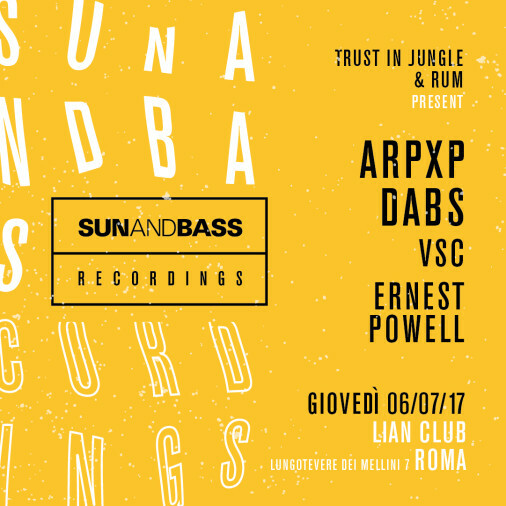 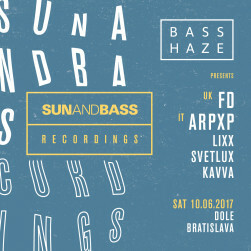 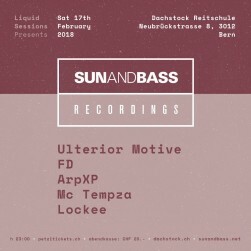 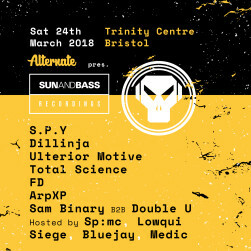 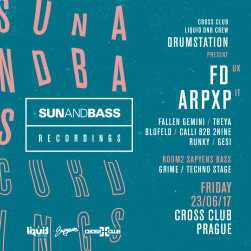 They are a chance to take artists that represent the unique SUNANDBASS sound to some of the most vibrant cities around Europe. 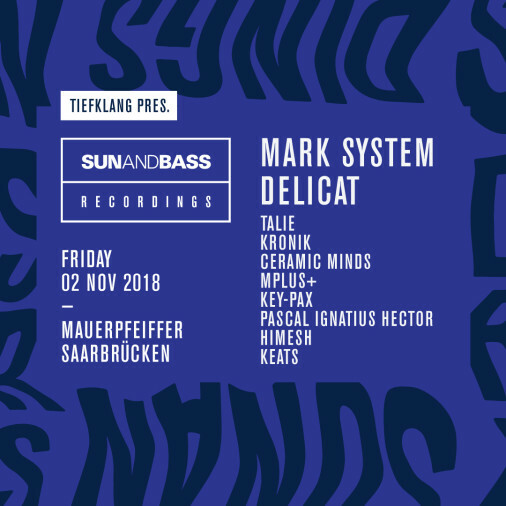 2018 has already seen the label visit London, Bern, Bristol and Saarbrücken.